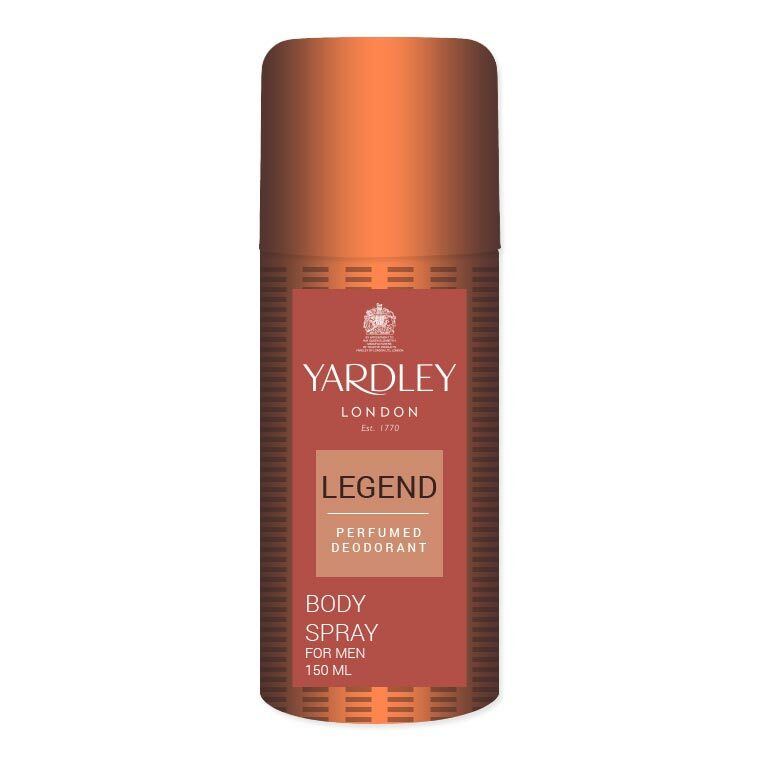 Yardley London Yardley London Legend Deodorant A potent masculine fragrance, Legend from Yardley London reveals the addictive personality of a classic fougere including notes of lavender and refreshing juniper berry. 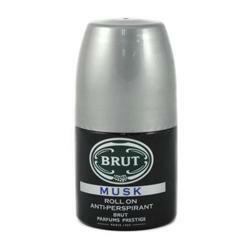 This is the perfect fragrance for a party night with your lady. Product #: Regular price: Rs.190INR190(Sale ends 01 January ) Available from: DeoBazaar.com Condition: New In stock! Order now! A potent masculine fragrance, Legend from Yardley London reveals the addictive personality of a classic fougere including notes of lavender and refreshing juniper berry. This is the perfect fragrance for a party night with your lady.